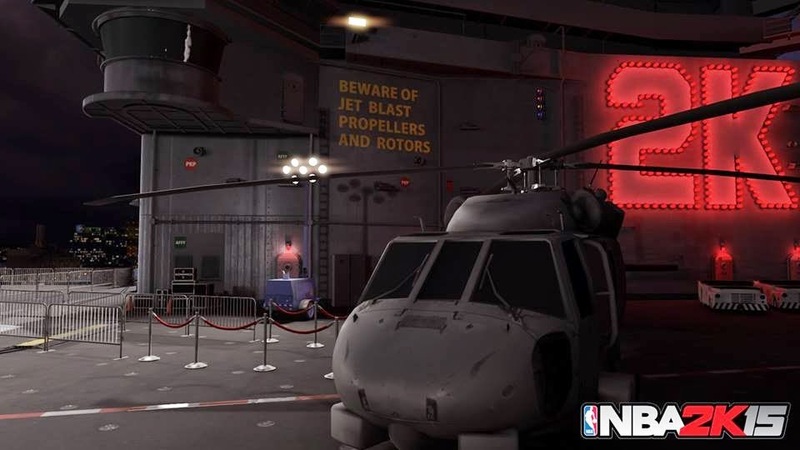 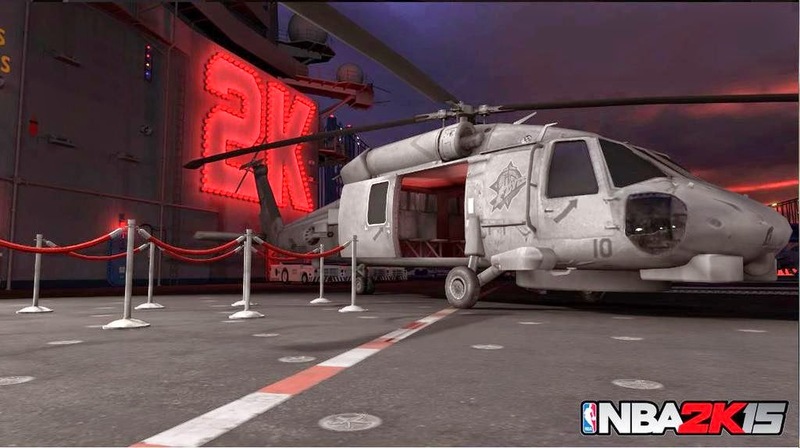 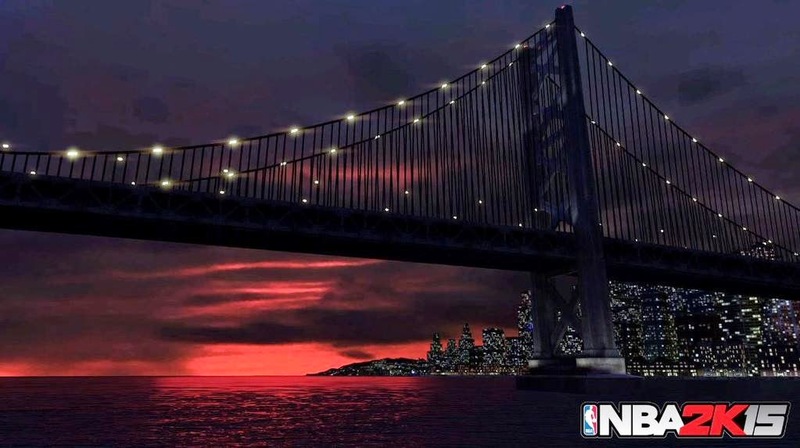 2K Sports has just revealed the new park for the Old Town Flyers. 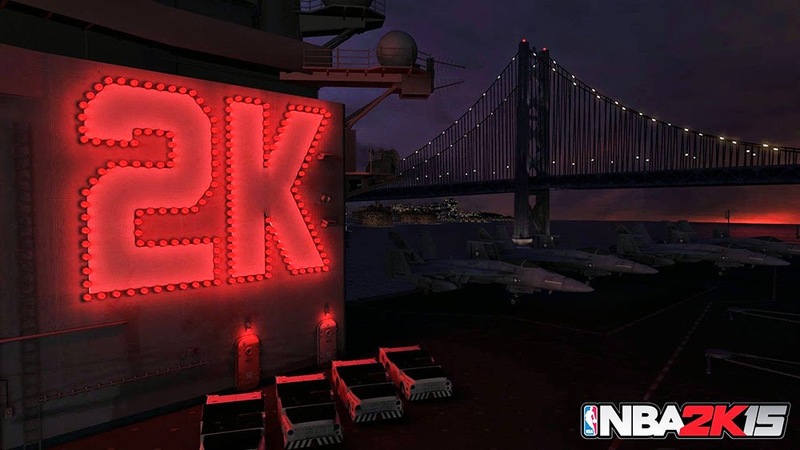 They officially won the NBA 2K15 MyPARK Championship a couple of weeks ago for winning the most Rival Days across all platforms. 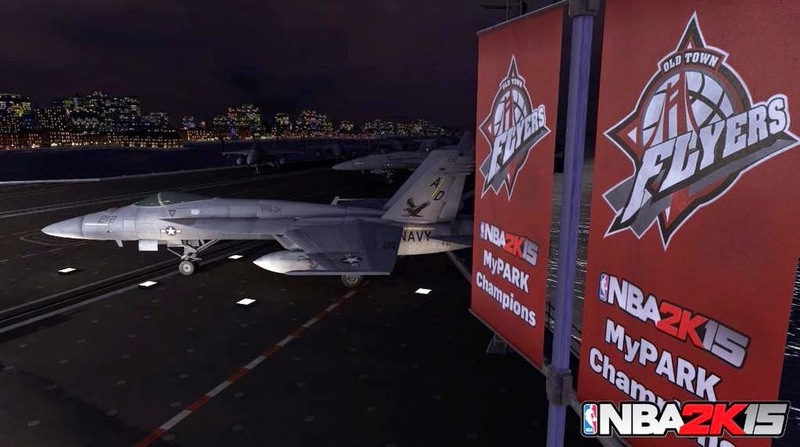 The new park is located on an aircraft carrier. 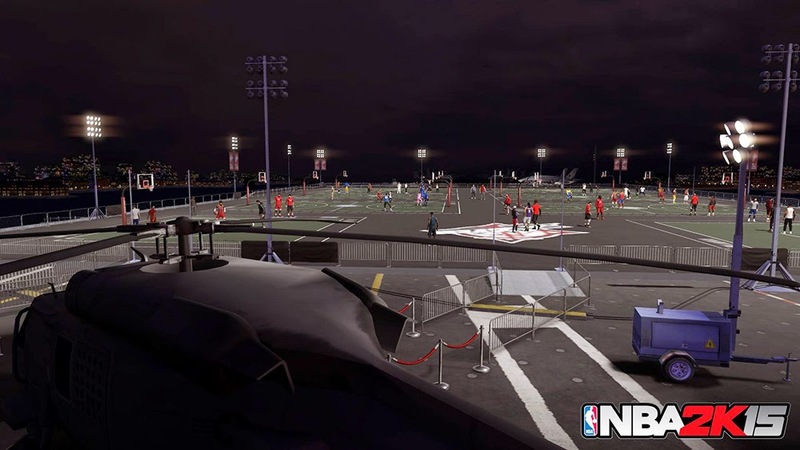 The new MyPARK will be available tomorrow, replacing the old court and 2K has cut off access to join the affiliation for a while. 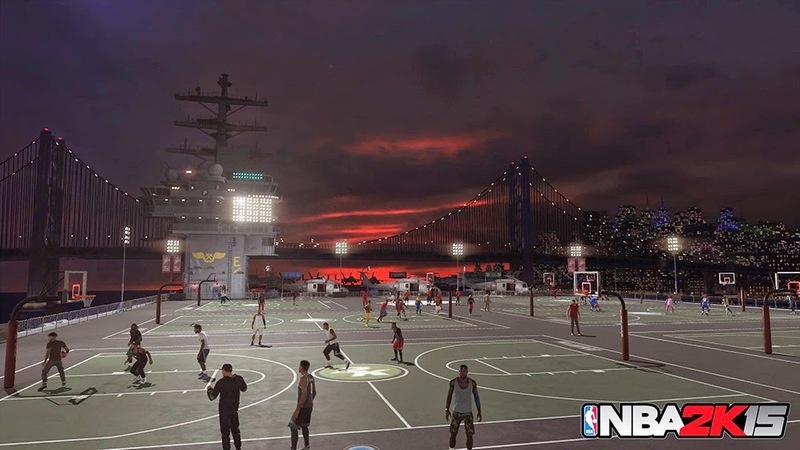 If you are a member of the Sunset Beach Ballers or Rivet City Rough Riders, you will need a rep level of Pro 3 or higher to travel to the new park. 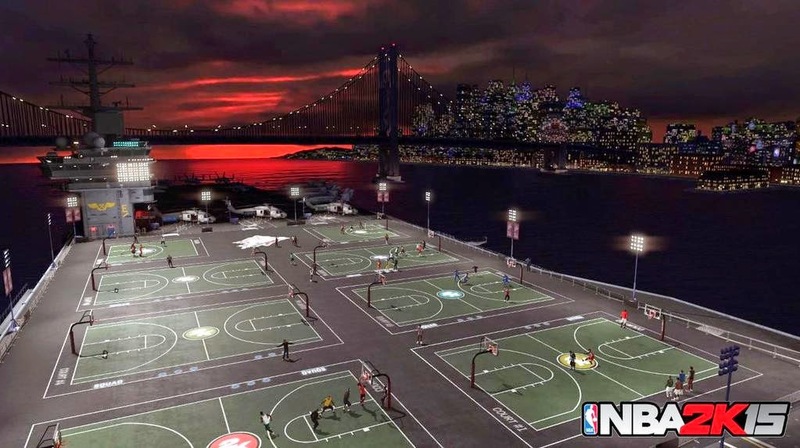 Congrats to the day-one Old Town Flyers, not the bandwagon jumpers.